Opening Ceremony was held on 23 November morning and attended by H.E. 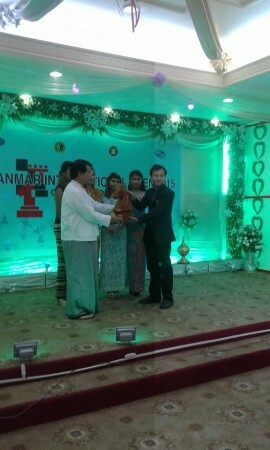 U Thaung Htike, Dy. Minister of Sports, Directors from Sports Department and National Olympic Committee, BOD members of Myanmar Chess Federation, spectators and chess players. The top 10 games were also shown at the hall by projector. 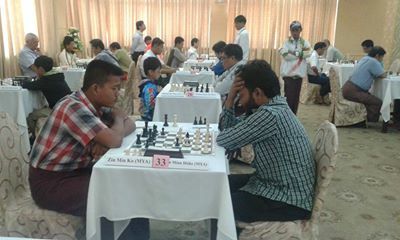 Myanmar chess players and chess enthusiasts were happy and excitedly watching the live games. 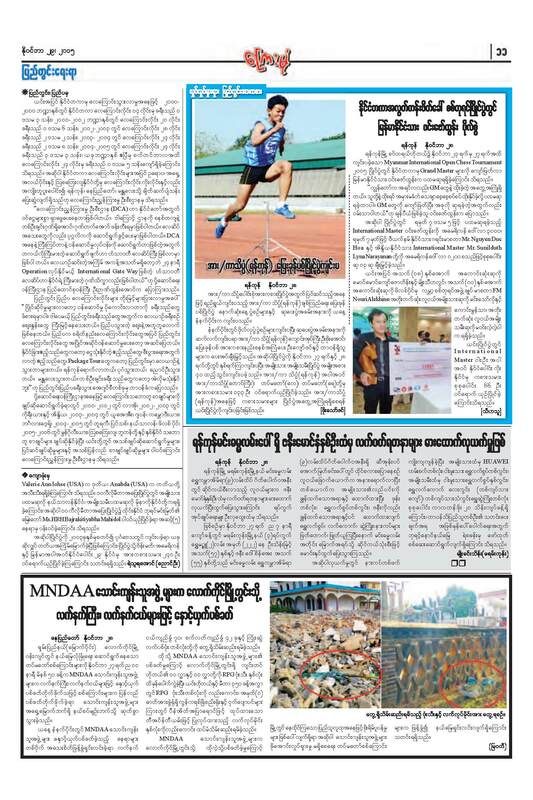 This is the first time in Myanmar that the people can followed the live games via internet. 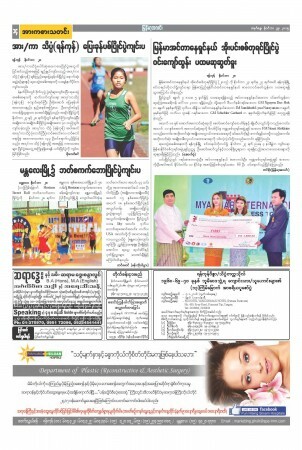 Because of Parliament Meeting and busy schedule, Deputy Minister of Sports couldn’t attend the closing ceremony. Both Opening Ceremony and Closing Ceremony were shown in our TV Channels. These news appeared on the published medias too. 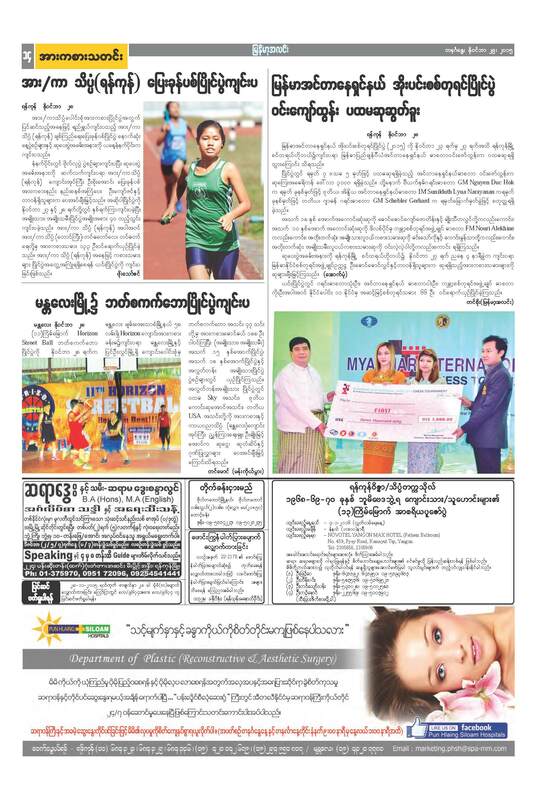 Members of Myanmar National Olympic committee were also surprised and happy to learn about these improvements. 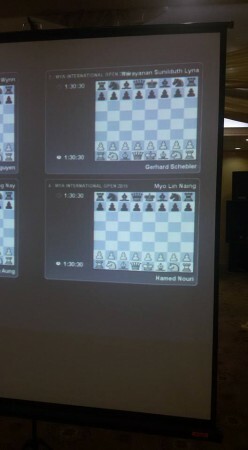 These cannot be achieved without great support from Kasparov Chess Foundation Asia-Pacific.